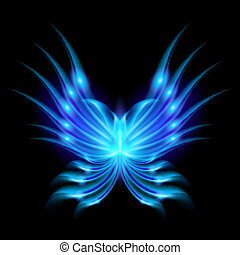 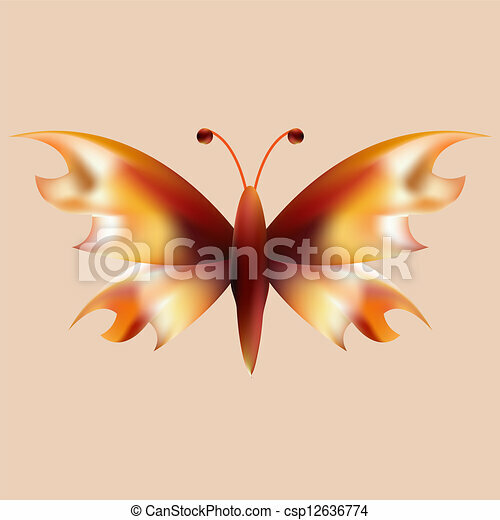 Fire mesh butterfly with open wings on color background. 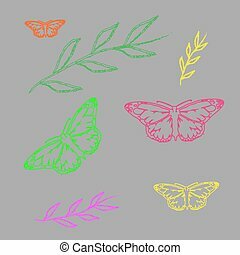 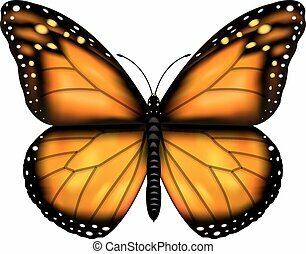 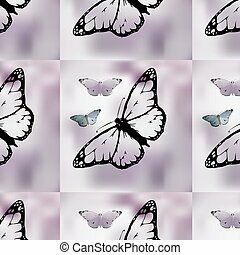 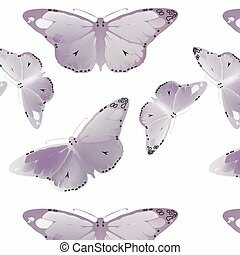 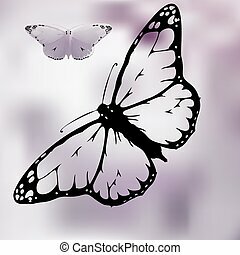 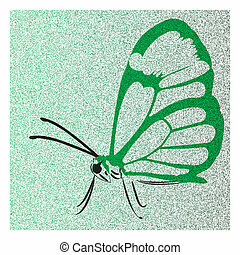 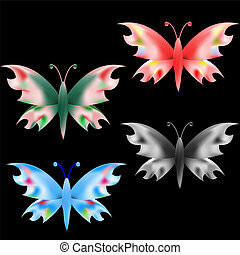 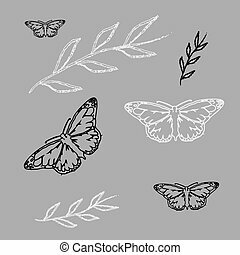 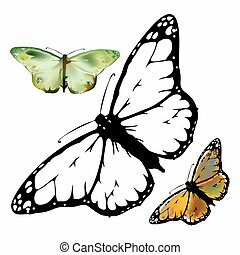 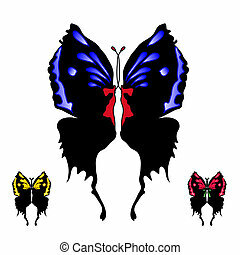 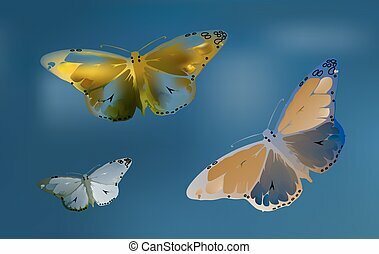 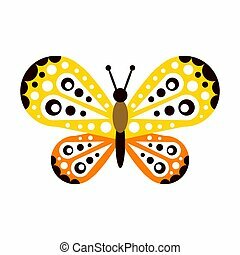 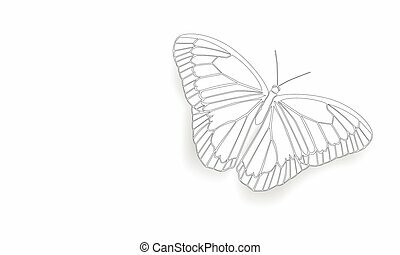 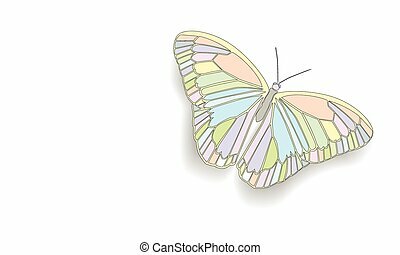 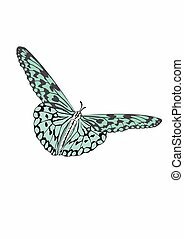 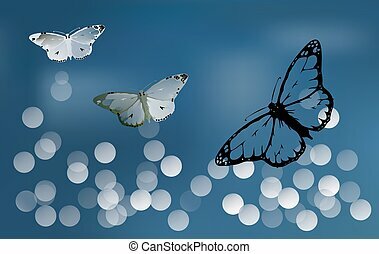 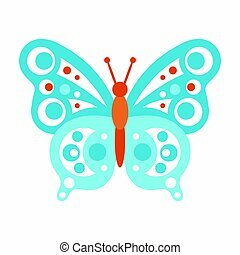 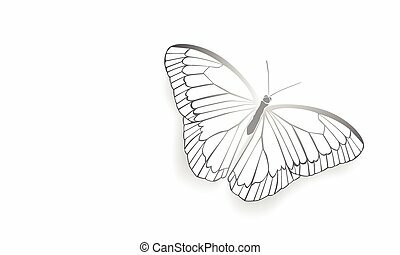 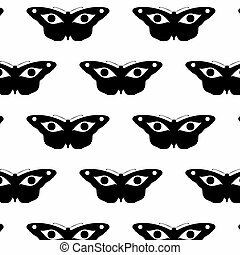 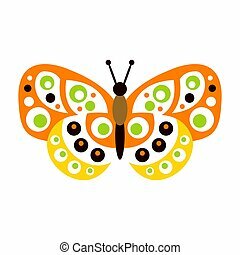 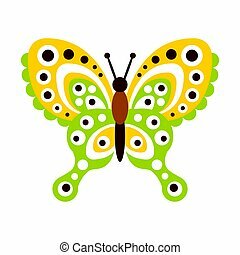 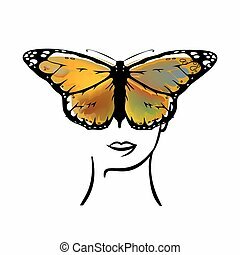 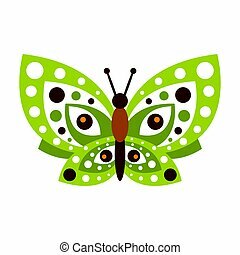 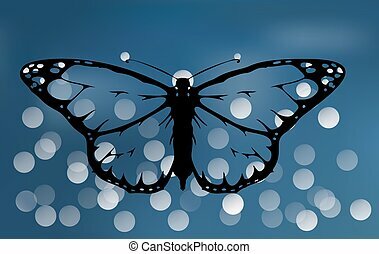 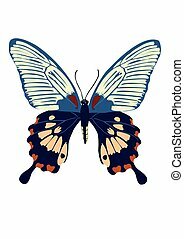 Butterfly with open wings in a top view as a flying migratory insect butterflies that represents summer and the beauty of nature. 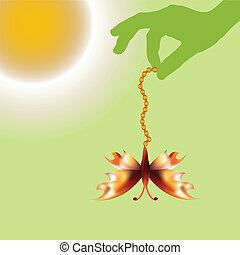 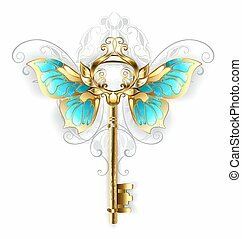 Gold Skeleton Key with gold butterfly wings, decorated with a pattern on a white background.